Every business wants to effectively stop threats and keep their IT-related problems to a minimum so that they can spend most of their time focussing on their core business concerns. In most cases, this is only possible with a security and IT solutions company. While managing IT services is one task, some even provide automation, network cabling, phone system installation, etc. Thanks for stopping by our blog. If you’re looking for more information about ITD Systems & Security, you’ve come to the right place. 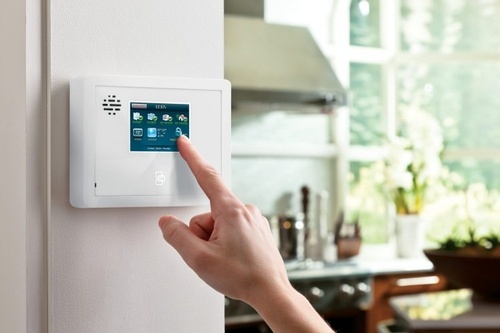 When you enlist the services of a security and technology company, you have to remember that you are entrusting them with the responsibility of protecting your family members or staff and customers. To give you peace of mind, you want to get the best people for the job. It was two days before New Year’s Eve in 2013. The day started off just like any other day. Cost – Overall cost of install is typically less expensive because labor can be a large part of the system installation. 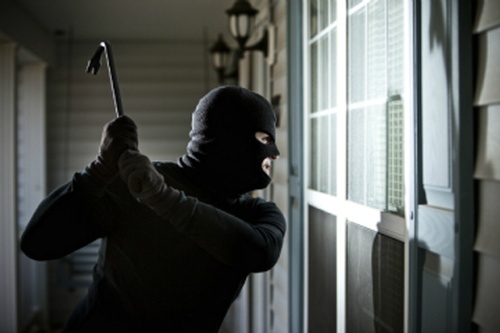 The most obvious reason is to protect yourself, family and possessions from harm or theft.